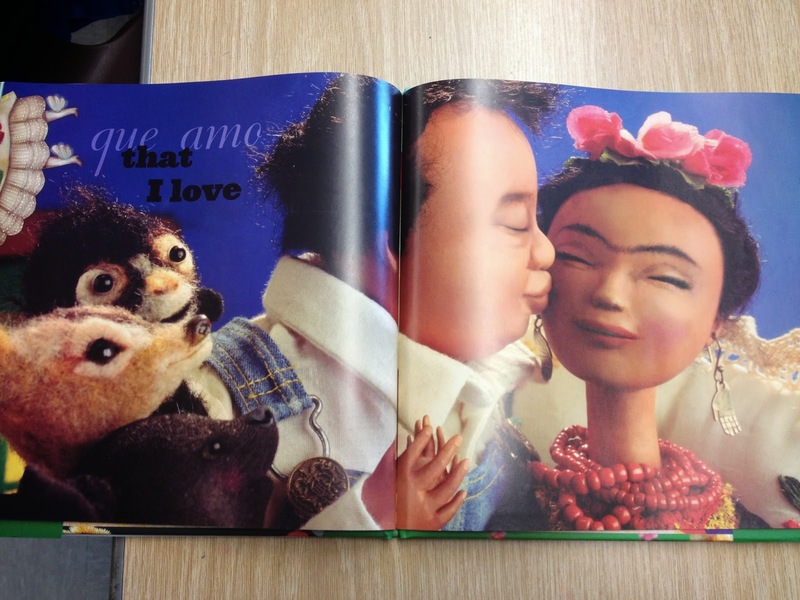 Why not do some lessons on Frida Kahlo? 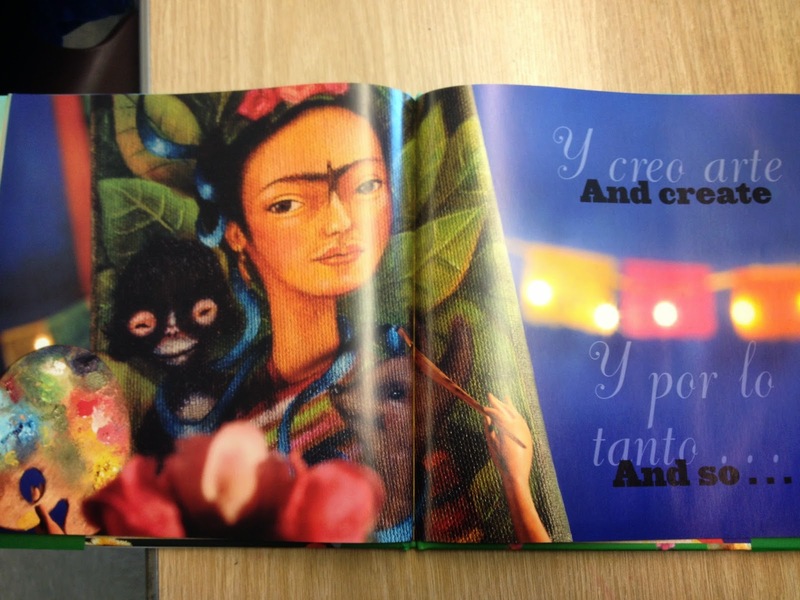 Frida was a Mexican painter known for her surreal paintings and self-portraits. 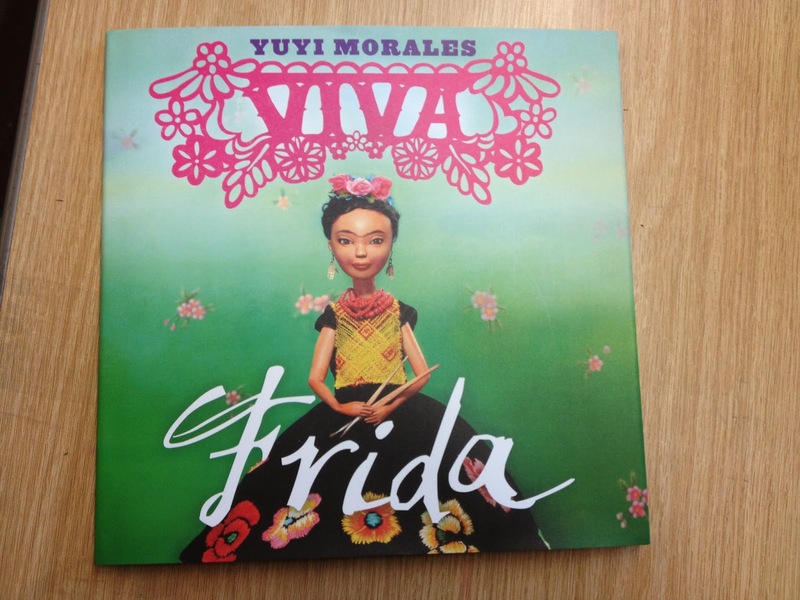 One book that I found to be an amazing teaching support is Viva Frida by Yuyi Morales. 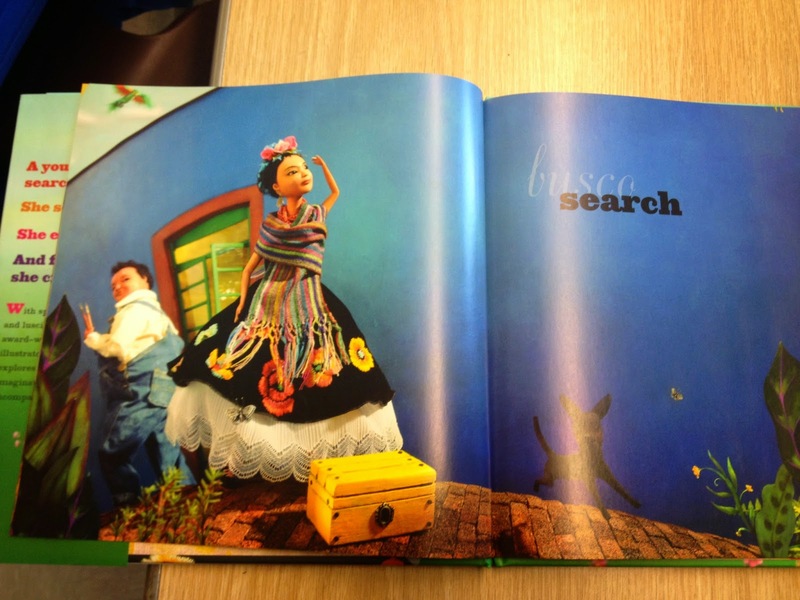 This book is a 2015 Caldecott Honor book and Yuyi Morales won a 2015 Pura Belpre (Illustrator) award. The art is amazing. Appropriate for k-5th grades. Enjoy! 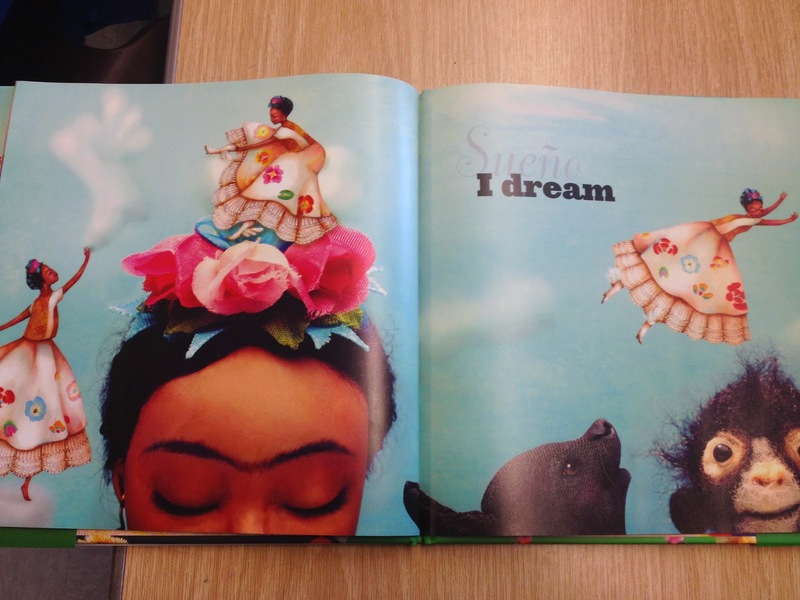 If you'd like to do some lessons, I created a Frida Kahlo Emergency Sub Plan or mini-unit on TPT for $3. This sub pack is for those days when you can’t help being absent or you can use it as a mini-unit. It has 16 pages. Enjoy!